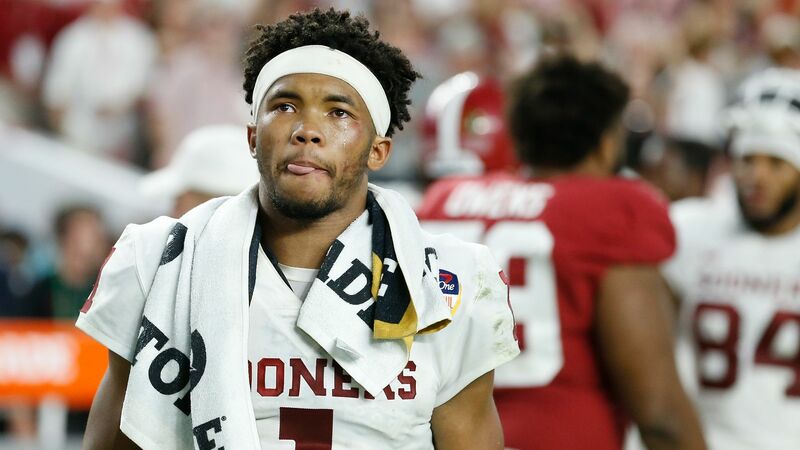 This is the power of Kyler Murray, an athlete whose dynamism convinced the A's to spend the ninth pick in the draft on him with fewer than 250 college at-bats to his name, a dynamo whose athleticism didn't just allow him to function while standing behind an offensive line at Oklahoma that averaged 6-4, but turn in an all-time-great season with 4,361 yards, 42 touchdown passes and just 7 interceptions. It is good to be loved, and Murray has dual -- and dueling -- paramours with boundless ardor. With a successful first season, the notion of Murray ascending to the major leagues by 2020 is not far-fetched. It would probably be too quick, maybe even something that could stunt Murray's development, and yet the A's are not nave enough to dismiss that even if Murray is in the big leagues, football is always there, whispering, coaxing and tempting without so much as trying. 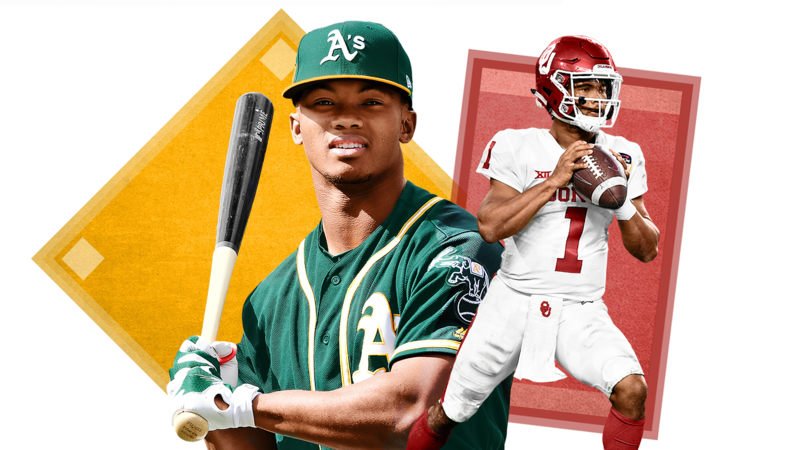 Henson was 21 when he left Michigan -- and, as Buster Olney then wrote in The New York Times, "a chance at winning the Heisman Trophy" -- to sign a six-year, $17 million guaranteed deal to play third base in the Yankees organization. He was the archetypal quarterback at 6-5 and 220 pounds, good enough to split time at Michigan with a quarterback named Tom Brady. When he analyzed the choice, Henson took into account injury risk factor, career longevity,guaranteed money, future earning potential, lifestyle, travel and so much more. 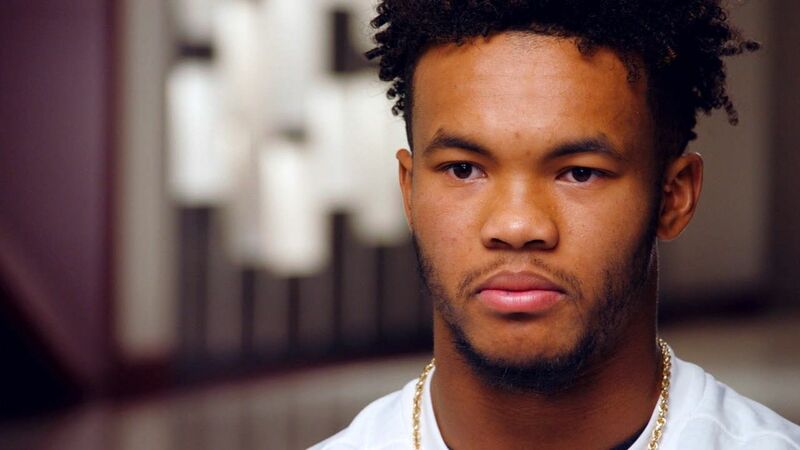 Kyler Murray has already been drafted by the Oakland A's, and he is also a first-round NFL prospect. 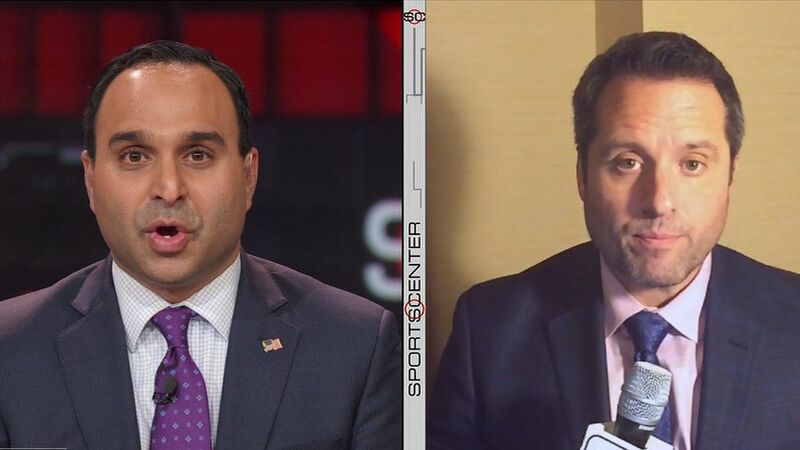 The two-sport star discusses his choice. 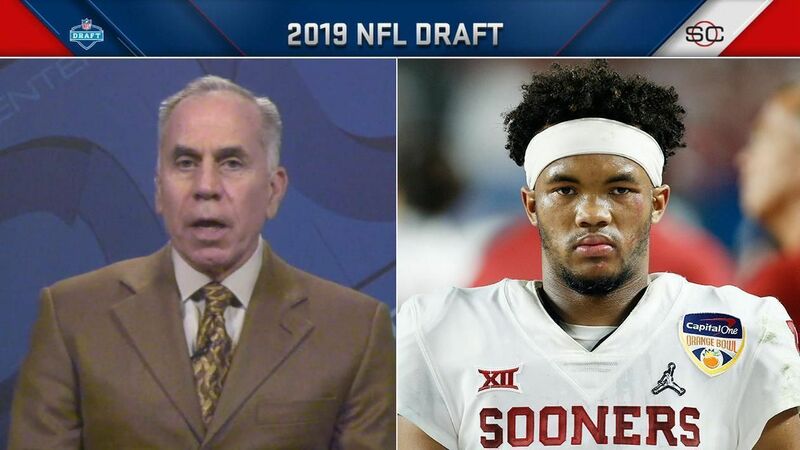 Dan Graziano breaks down Kyler Murray's decision to enter the NFL draft and discusses Murray's increasing draft stock going forward.